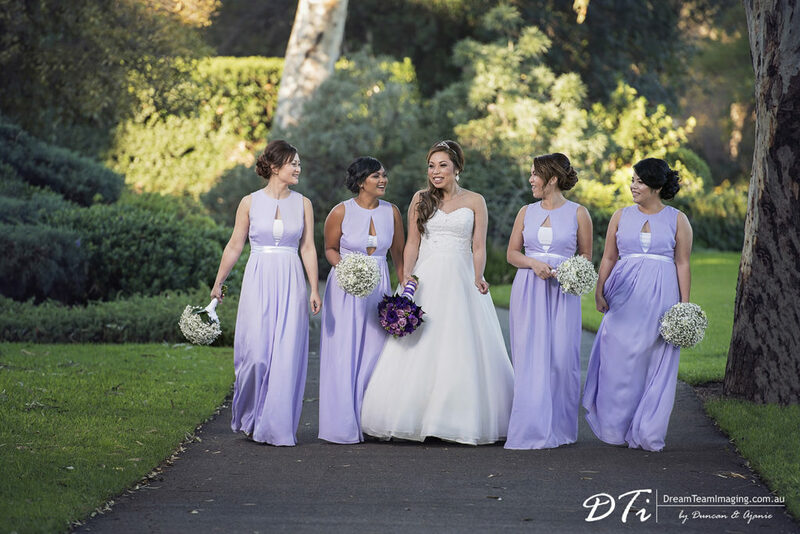 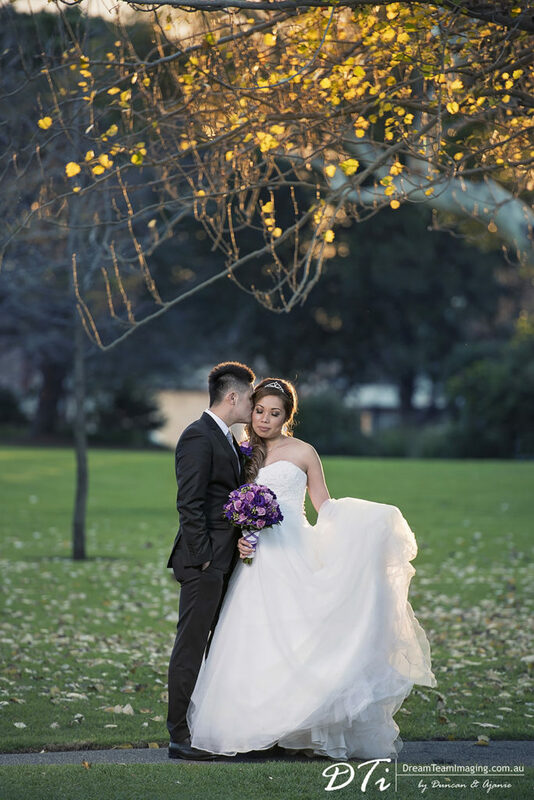 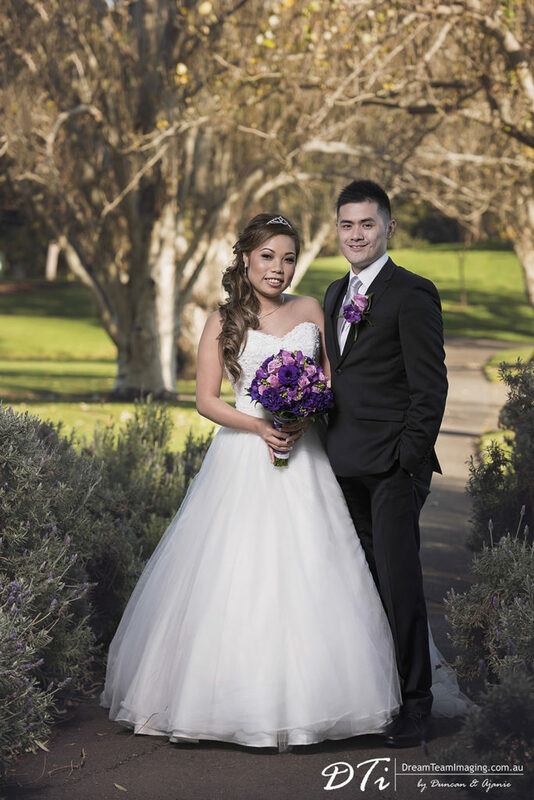 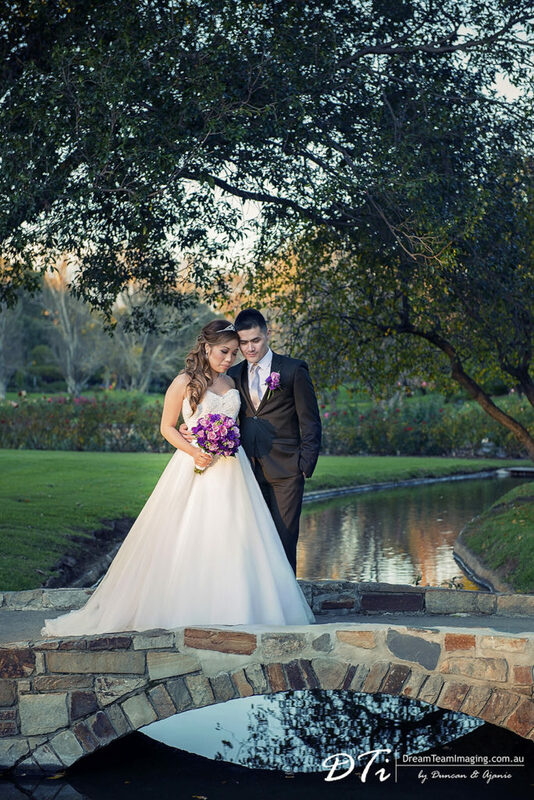 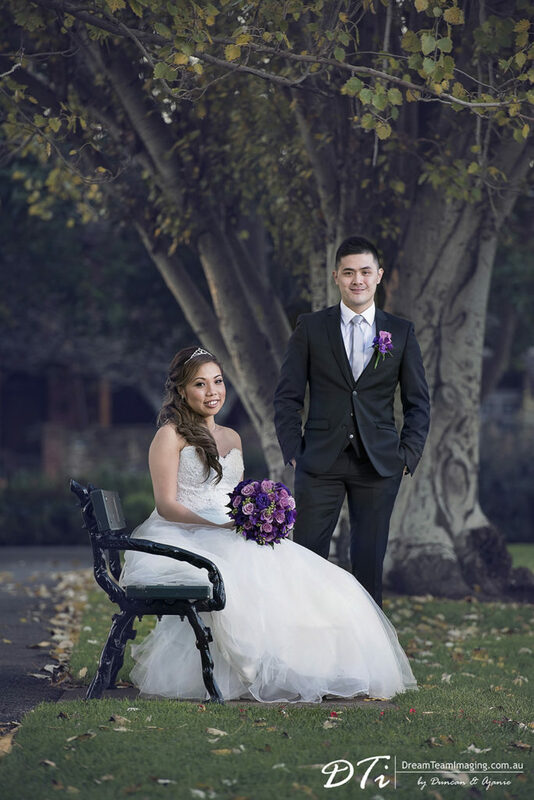 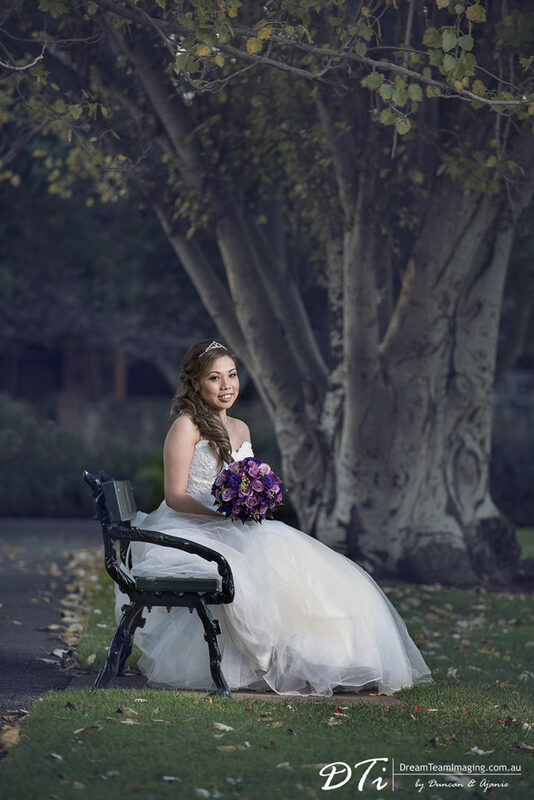 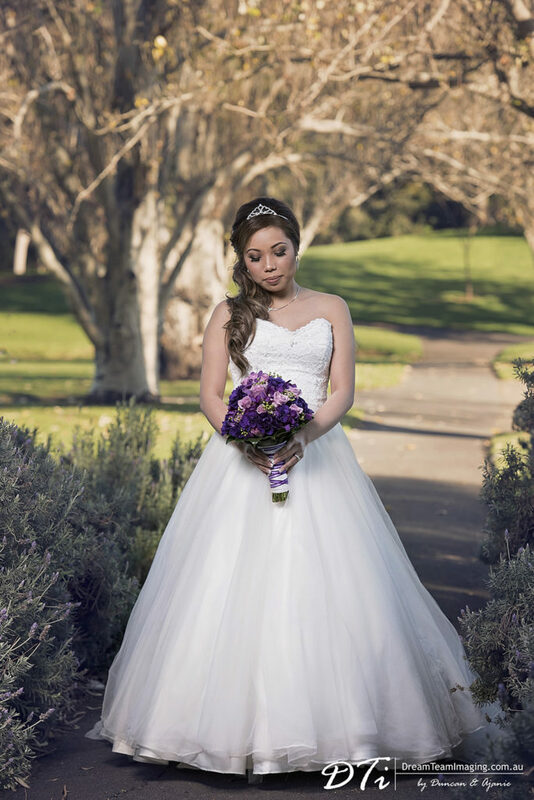 Whilst Adelaide Veale Gardens is a popular location for holding garden weddings. 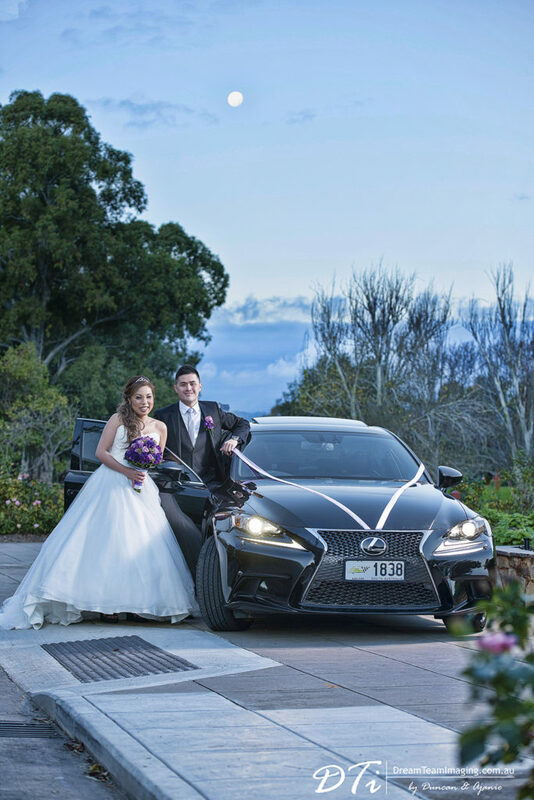 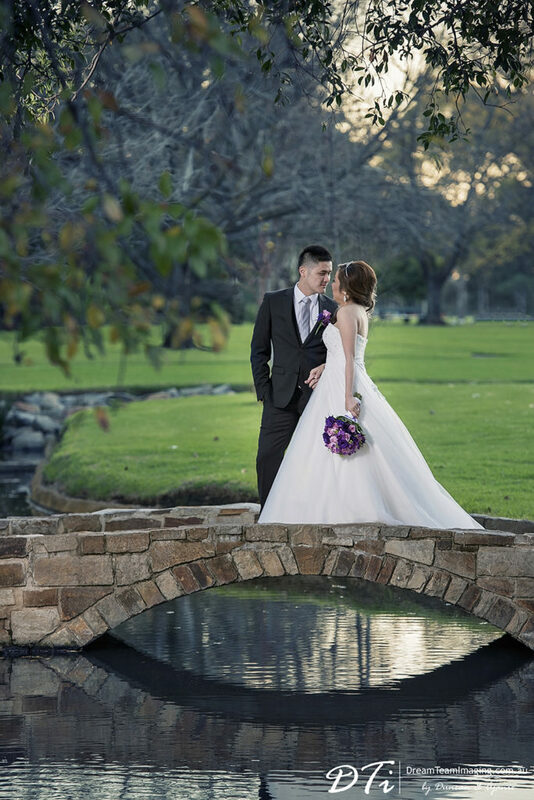 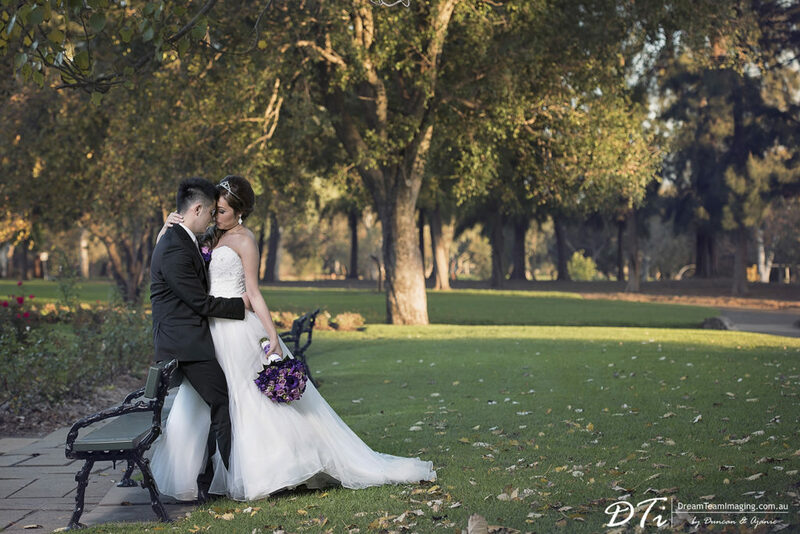 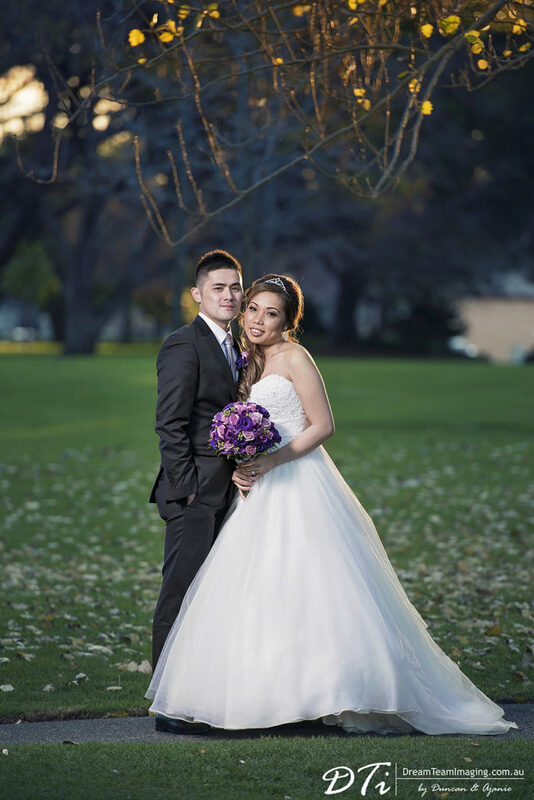 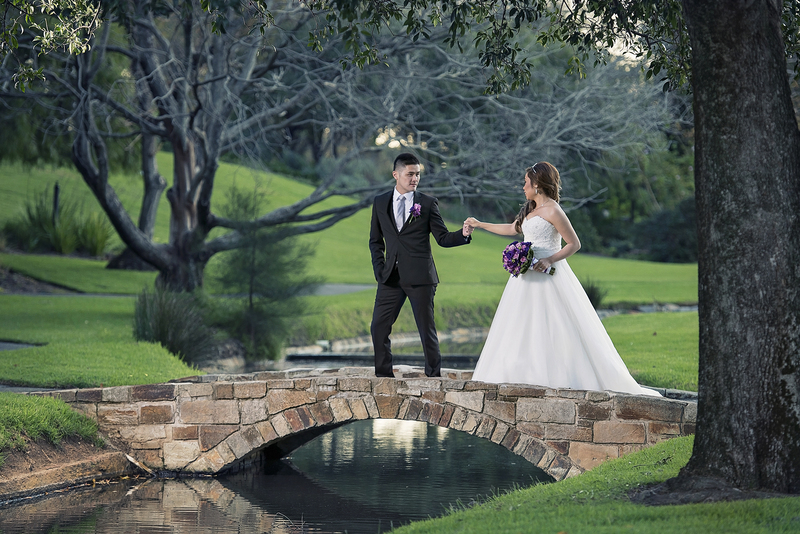 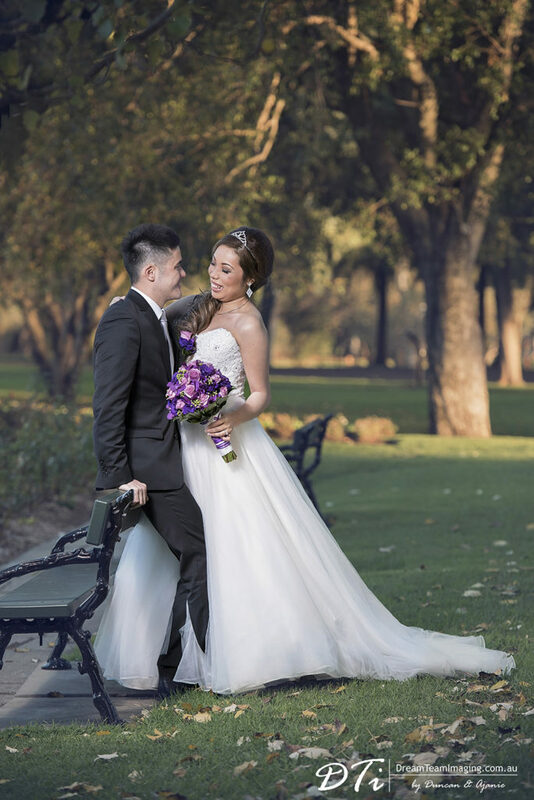 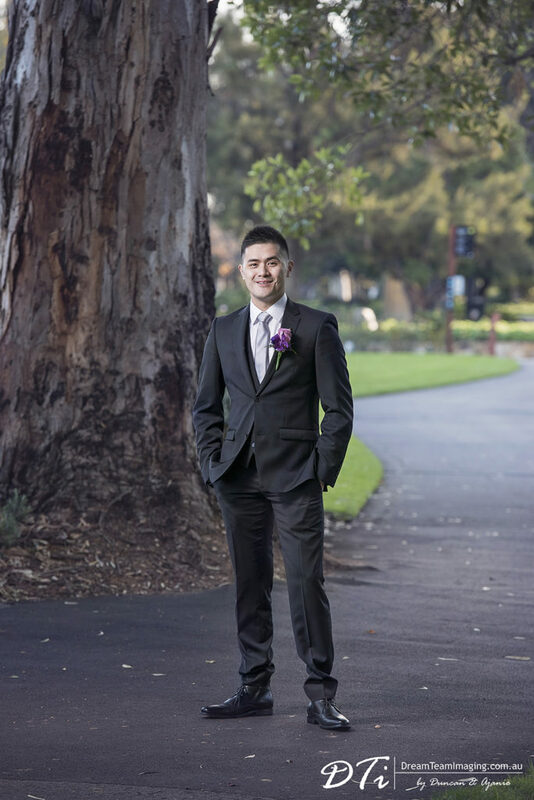 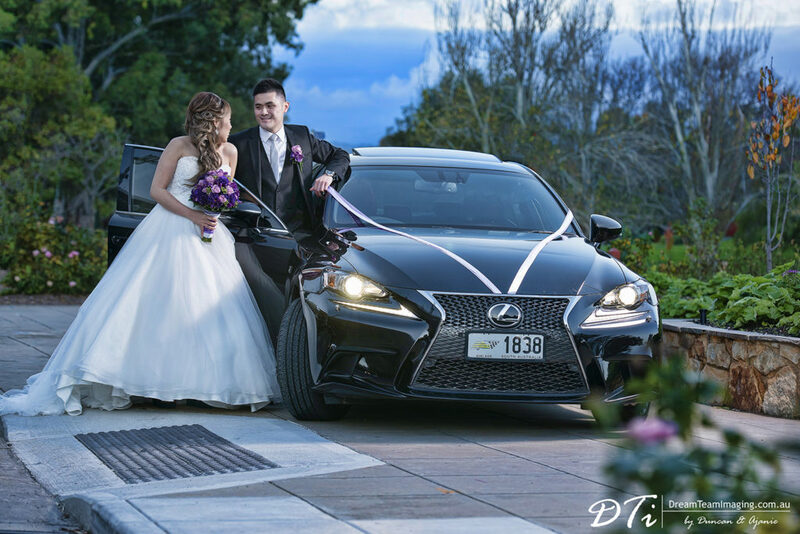 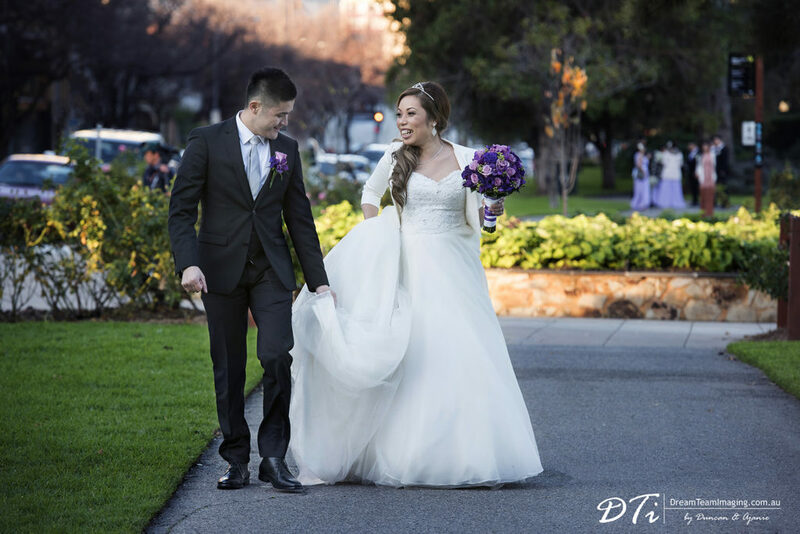 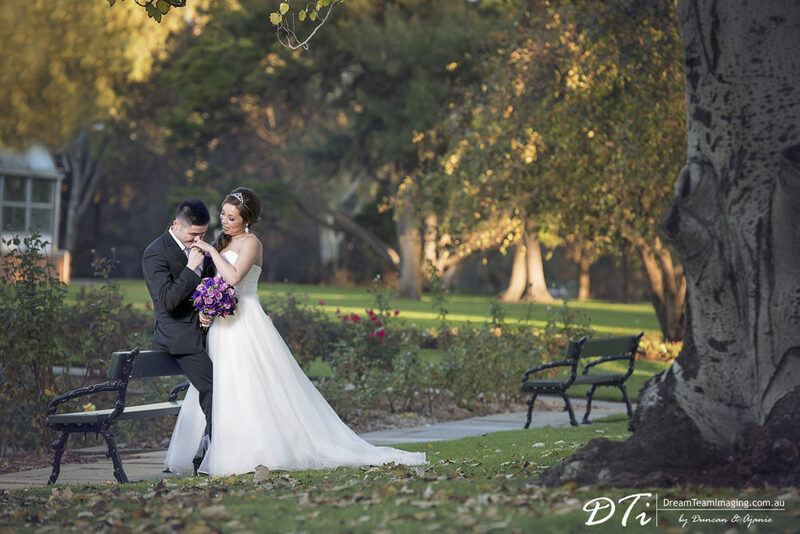 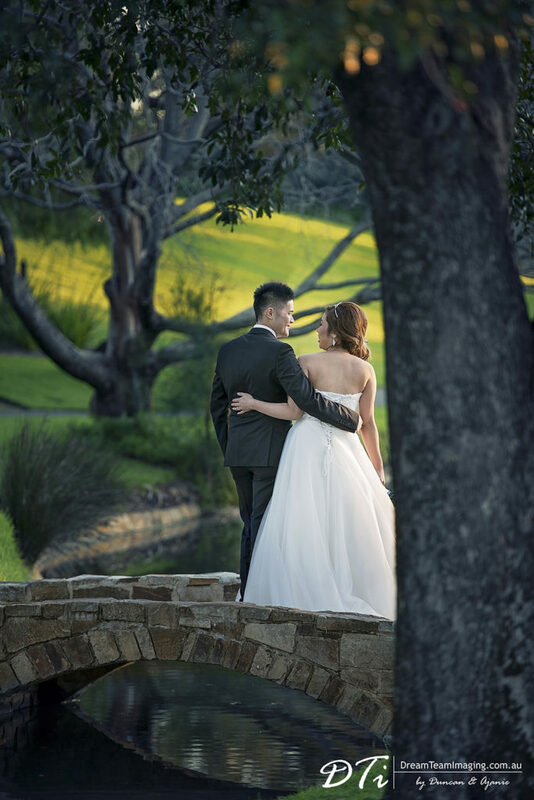 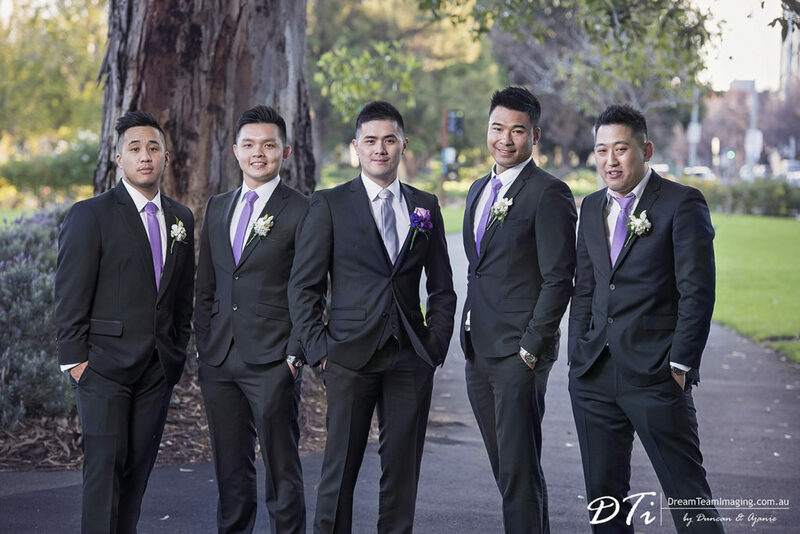 It is also a popular destination for couples looking to having their wedding photos done with nature and well manicured gardens as the backdrop. 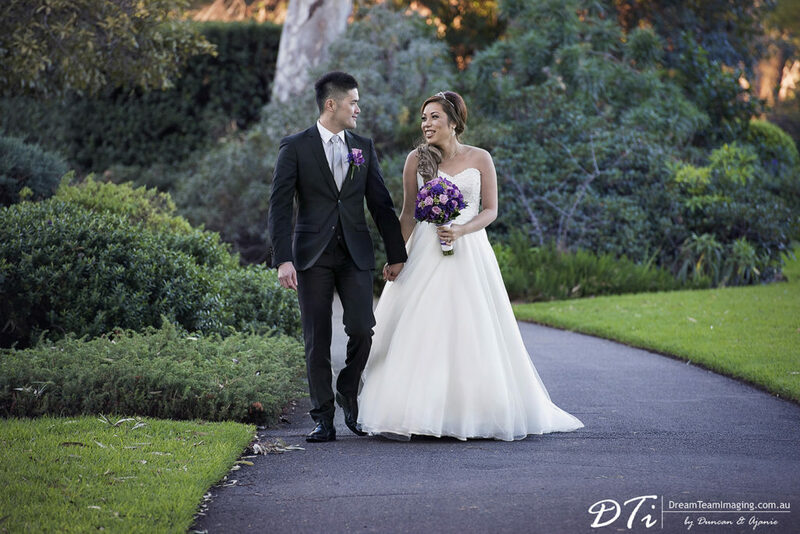 This is exactly what our gorgeous couple wanted. 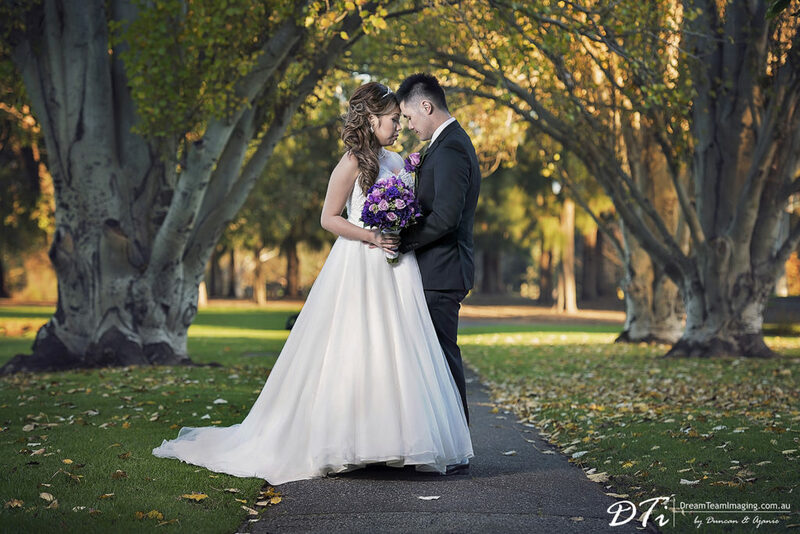 Lynda & Dustin’s day started with an early afternoon creative photography session at the. 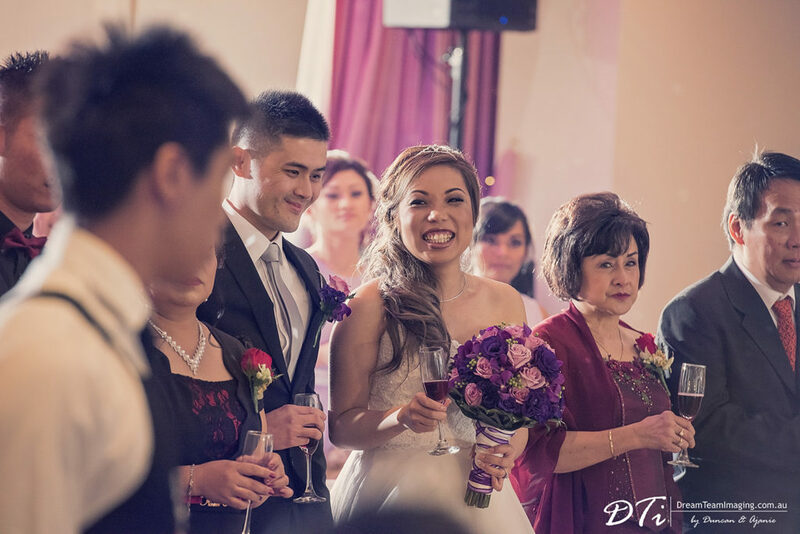 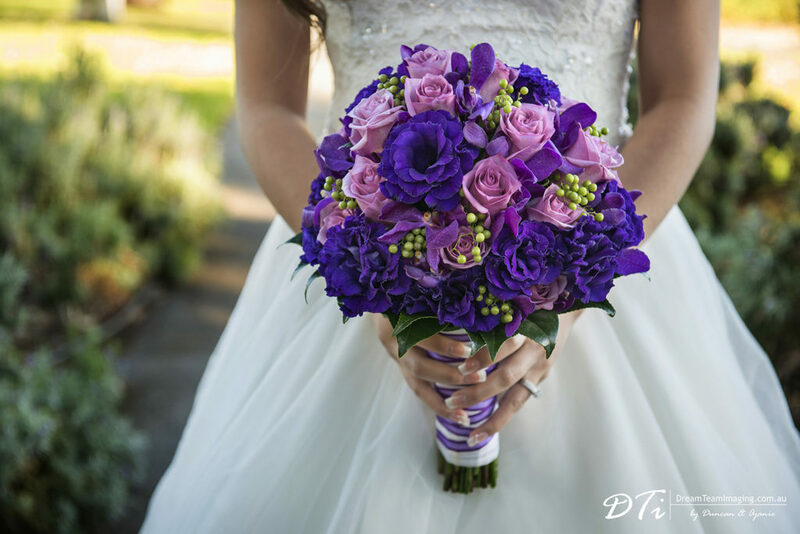 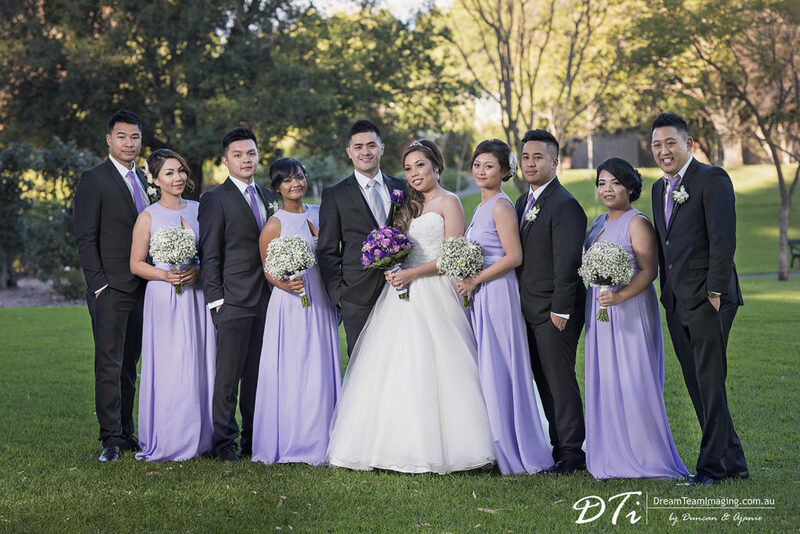 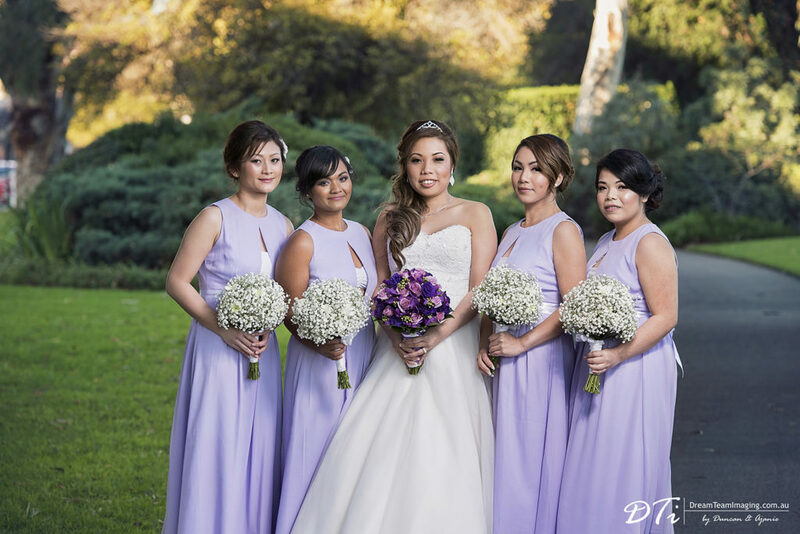 Our couple had decided not to have a traditional wedding ceremony and this gave us plenty of time to create beautiful photos of Lynda & Dustin and their bridal party. 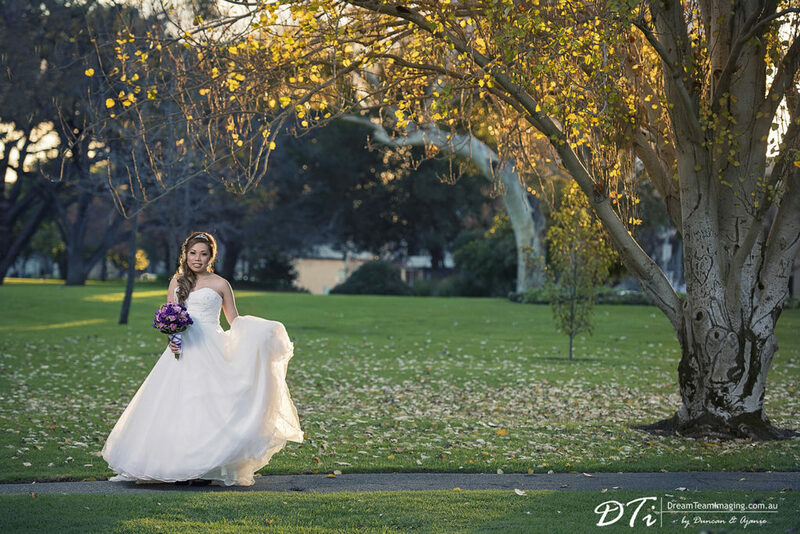 Having a lot of time also gave us the opportunity to explore various parts of the Adelaide Veale Gardens adding variety to the pictures. 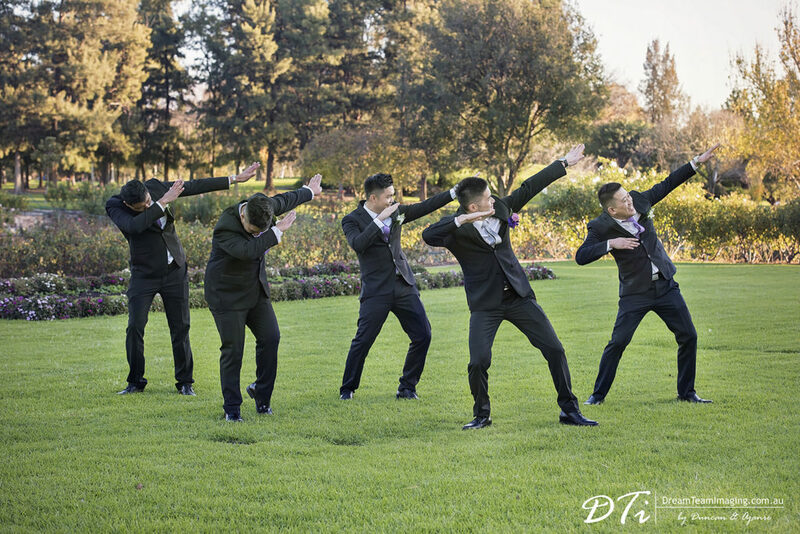 A very hip and fun filled group, they were so much fun to work with. 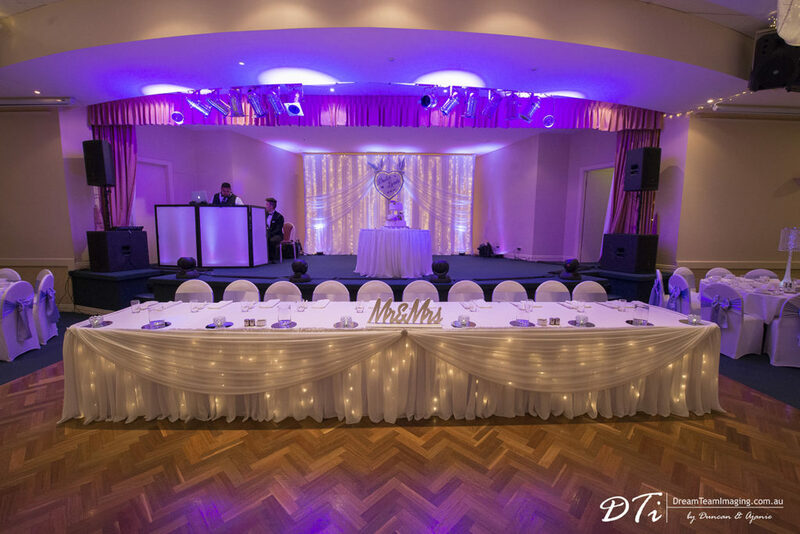 As the creative shoot came to an end and evening came around, it was time to make our way to Casa D’Abruzzo in Adelaide’s Prospect precinct where Lynda and Dustin hosted a beautiful wedding reception filled with traditions, great food, music and fun late into the night. 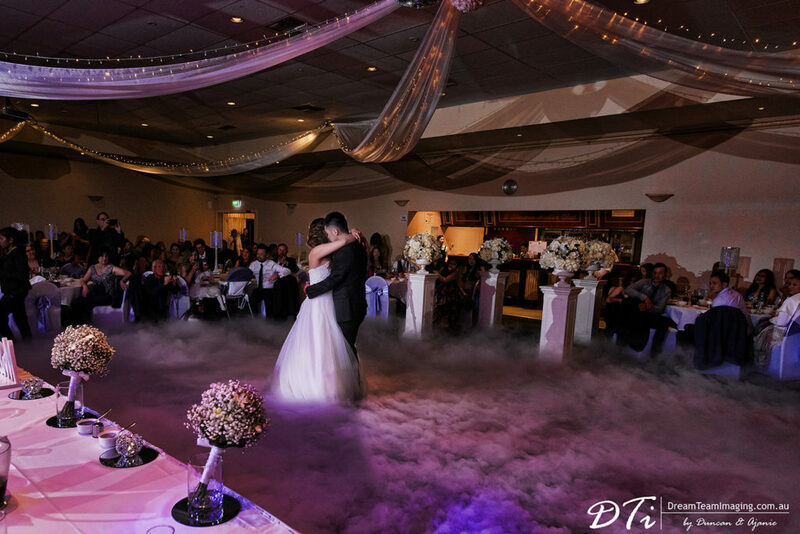 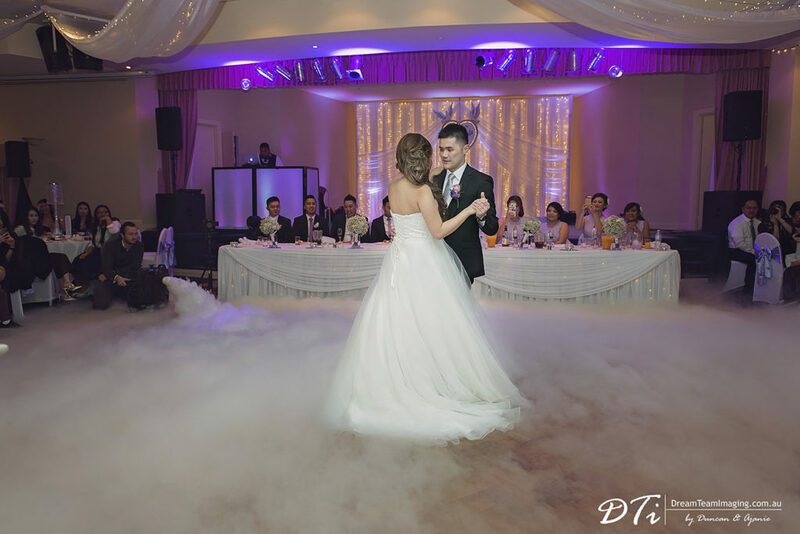 Opening the dance floor, Lynda & Dustin feasted everyone to a very romantic dance in a setting straight out of a fairly tale. 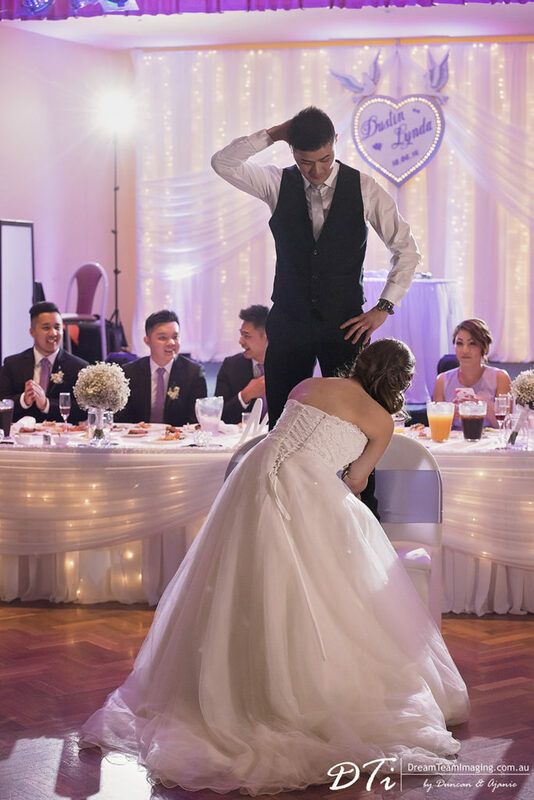 Soon after this, it was everyone on the floor with the DJ keeping keeping everyone tapping their feet. Thank you Lynda and Dustin for marking us part of your beautiful day.